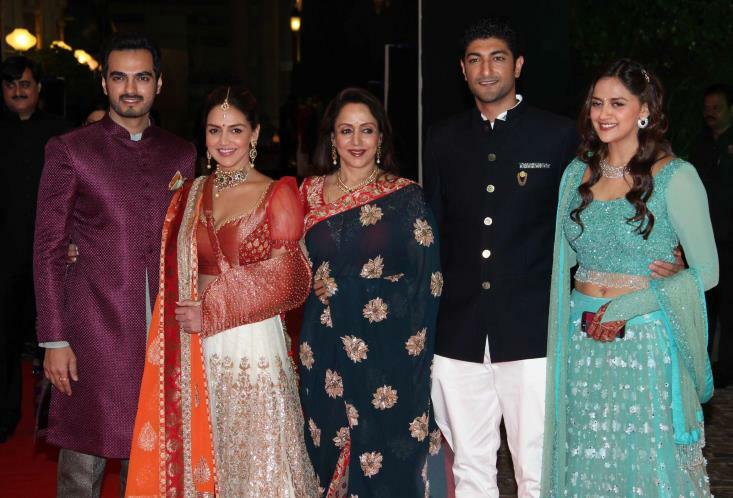 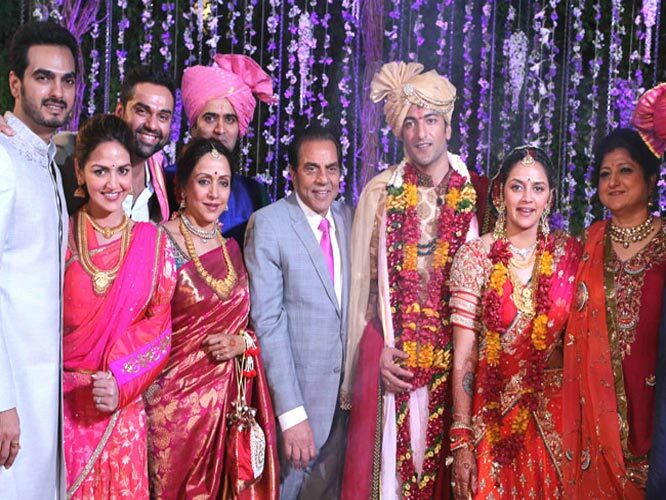 Yesteryear Dream Girl of Bollywood Hema Malini’s second daughter Ahana Deol tied the knot with Delhi-based businessman Vaibhav Vora at the ITC Maratha in Mumbai on Sunday evening. 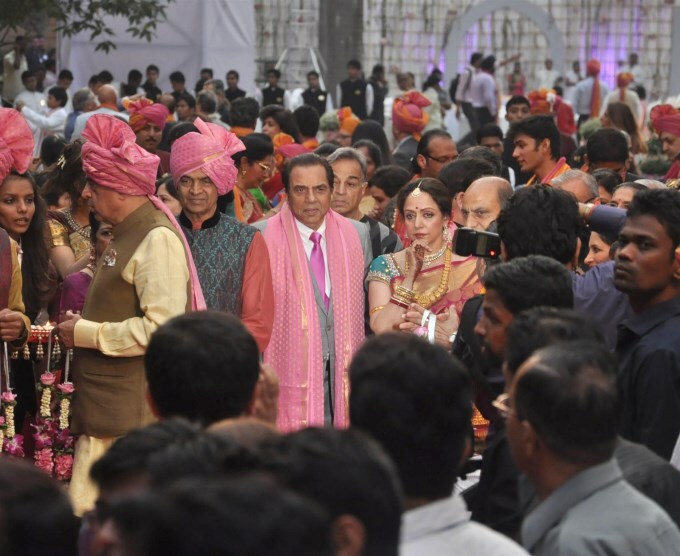 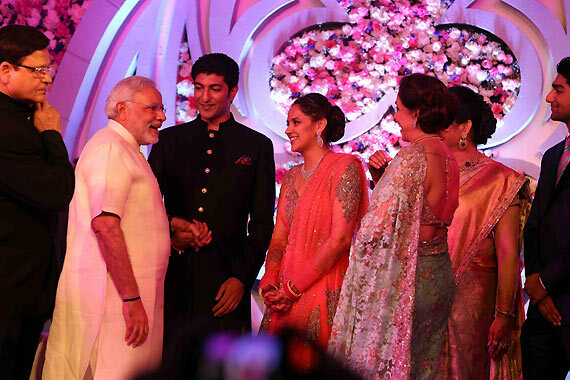 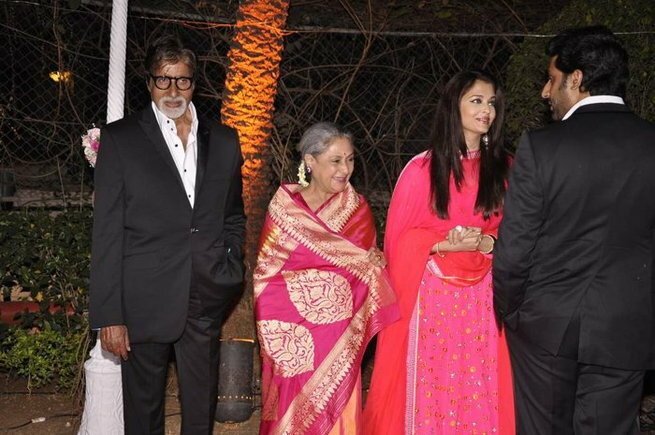 Shahrukh Khan, Salman Khan, Big B, Aishwarya Rai and Gujarat CM Narendra Modi and Raj Thackeray attended the wedding. 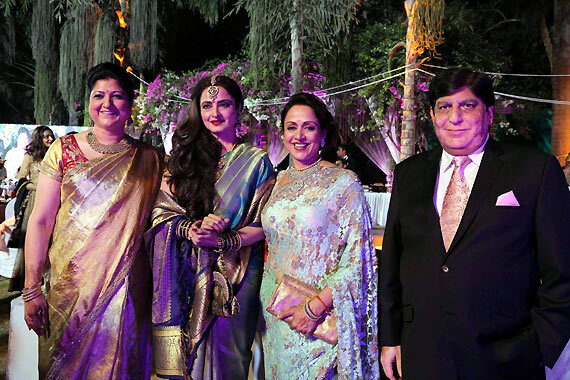 Neeta Lulla, the celebrated fashion designer, designed her attires. 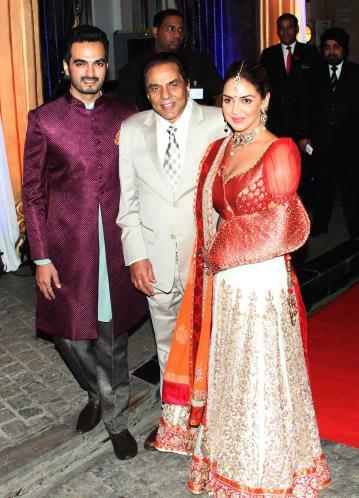 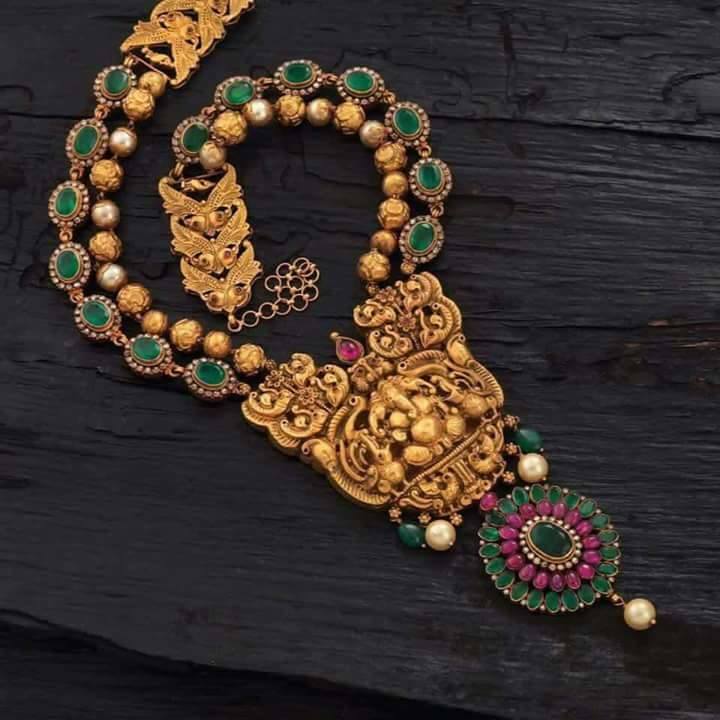 Manish Malhotra has designed her wedding outfit. 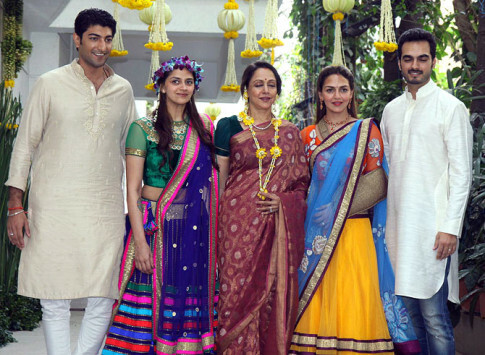 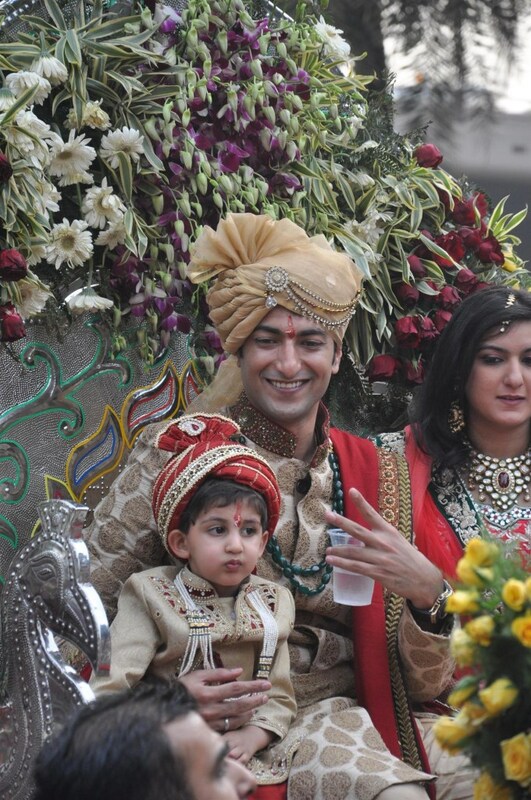 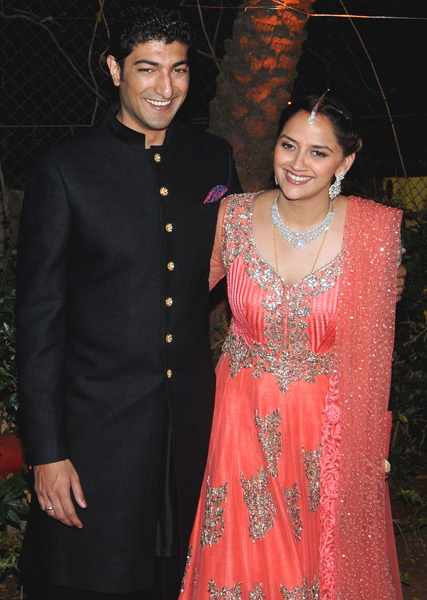 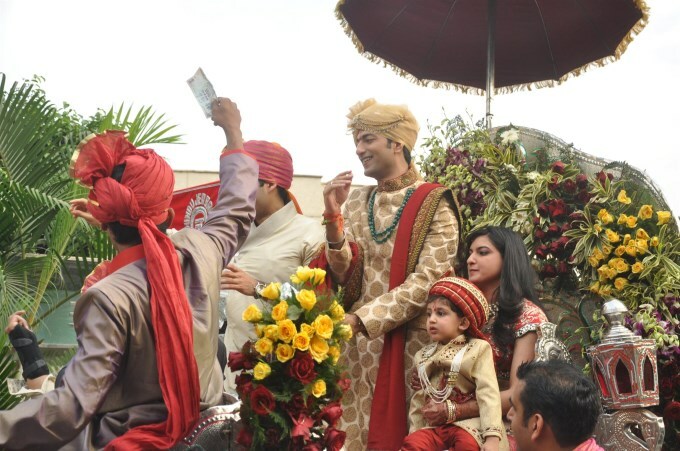 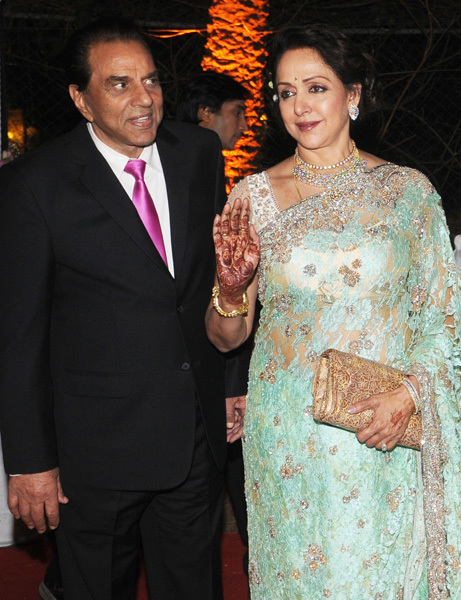 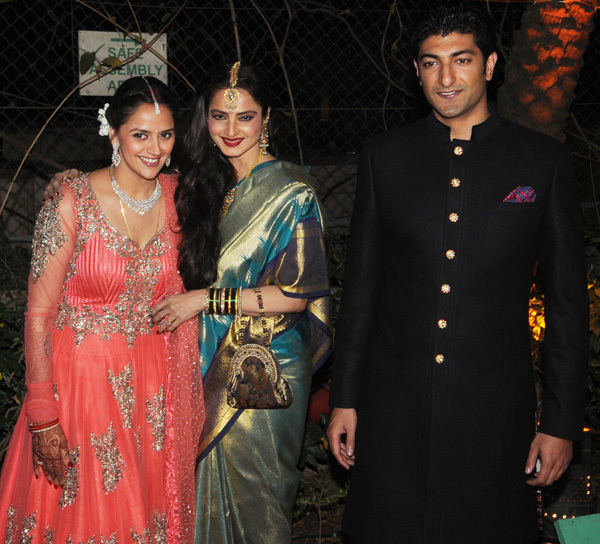 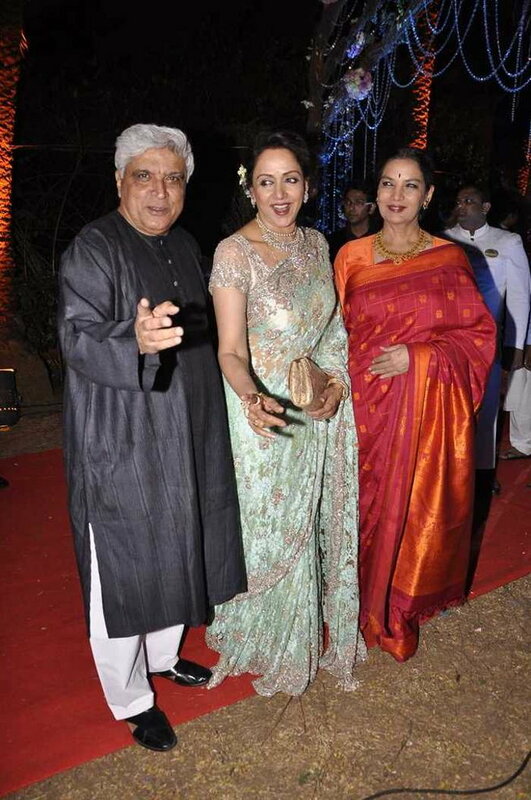 Showcasing few of Ahana Deol Wedding Pics.